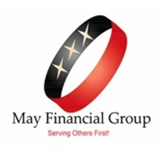 Here at May Financial Group, we believe in serving others. 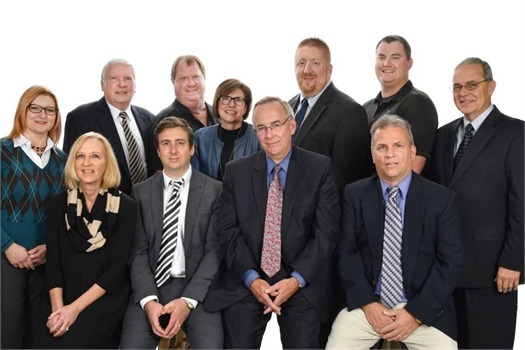 This can mean a variety of things including serving you with financial planning, budgeting, investments (including morally based), life insurance, and health insurance. Chances are, you serve in many areas of your life but you have never truly felt served by a financial adviser.